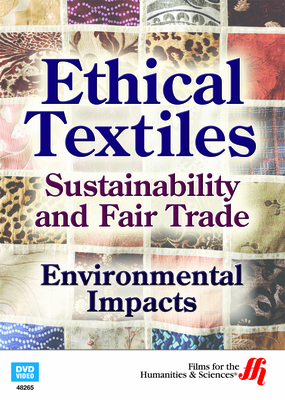 This episode in the 3-part series, Ethical Textiles: Sustainability and Fair Trade, investigates the impact textile production has on the environment and the efforts of the textile companies and the governments of the countries they operate in to manage the environmental damage created by the manufacture of textiles worldwide. Bangladesh is one of the world's leading textile producers. These textile factories use massive amounts of energy and natural resources and often produce massive amounts of waste. In Bangladesh textiles make up 80% of the country's exports. Environmental responsibility is often ignored because the textile industry is highly competitive and the demand for cheap products is high. Keeping that many textile factories demands enormous amounts of energy and resources. In addition, the waste produced in the production of textiles often contains harmful chemicals, often released into water supplies. 56 BILLION liters of harmful waste are released into Bangladesh's water supply yearly, leaving the rivers in textile districts biologically dead. In addition to water pollution the factories also release large amounts of harmful gasses into the air around them leading to poor air quality in the ecological areas in the textile districts. 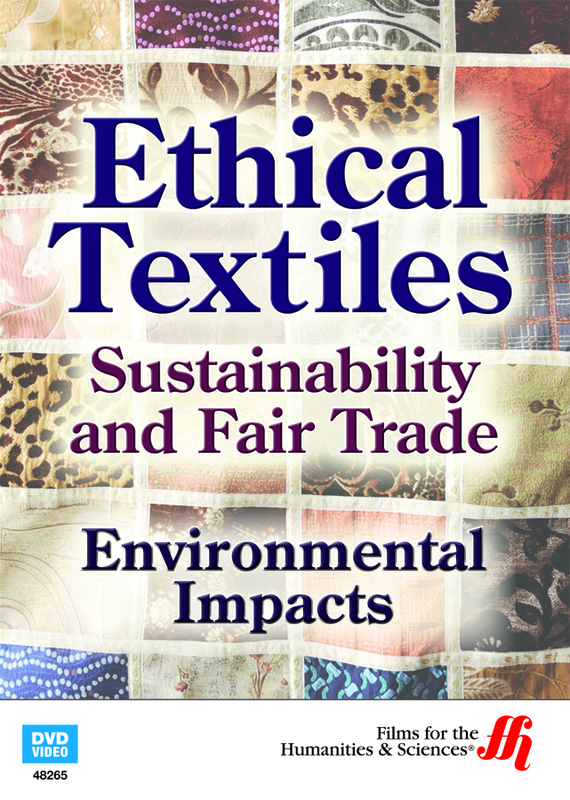 Textile companies have come under harsh criticism and are looking for ways to become better ecological stewards. Building water treatment plants, implementing stricter industry standards, and managing solid wastes are just a few of the efforts made by the textile companies to become more ecologically responsible. However, many companies are pushing back because implementing these strategies can cost a lot of money and affect their bottom line.